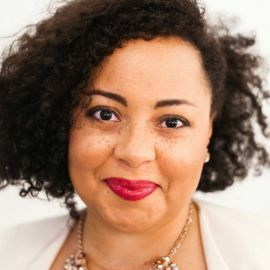 Marissa Jenae Johnson is an Activist, Speaker, Philanthropist, Entrepreneur, and one of the driving forces of change in the fabric of our society when it comes to Social Justice, Equality, and the uplifting and advancement of the Black Community. Johnson, a Black Lives Matter activist and speaker, co-created the Safety Pin Box with fellow activist Leslie Mac in the wake of the 2016 election. The Safety Pin Box is a monthly subscription service that helps white people who want to fight for black liberation. Some of the proceeds go toward black female organizers who are on the front lines of fighting for justice in our communities. 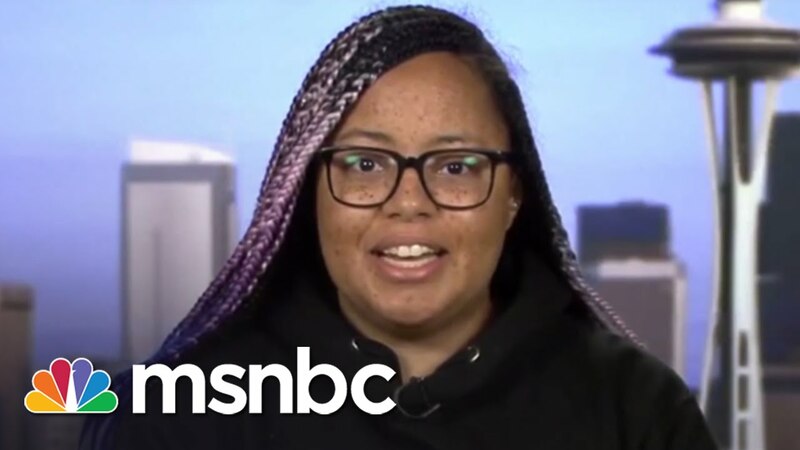 She gained national notoriety in 2015 when she jumped onstage during a Bernie Sanders rally to demand that the politician speak up on behalf of black lives and to denounce police brutality. 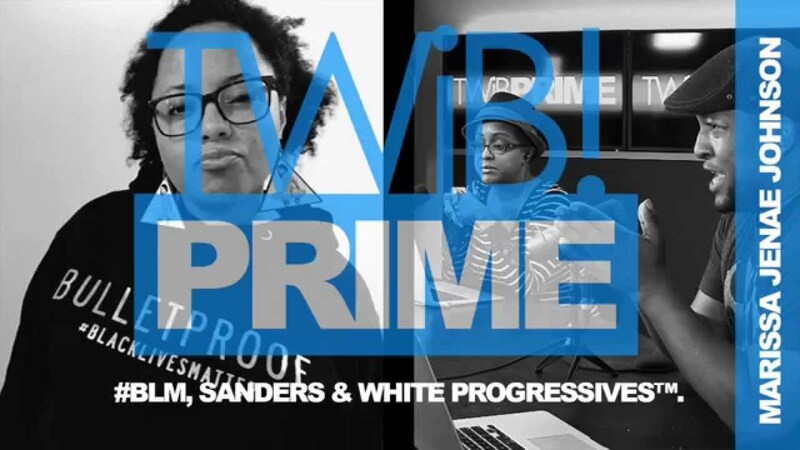 Having been featured on MSNBC, Fox News, BBC, Vice News, NBCBlack, NY Mag, and various other outlets, Marissa can be found appearing in interviews, writing for publications, out in the streets bringing awareness to social justice issues.